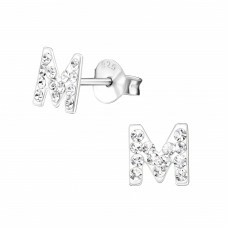 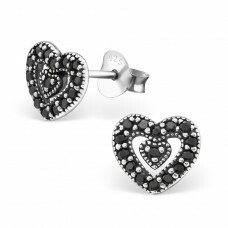 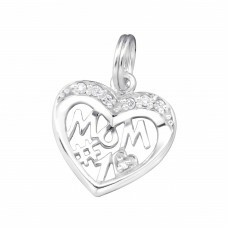 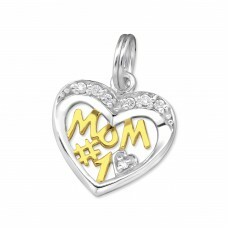 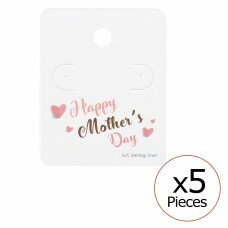 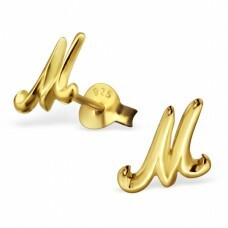 If you need to complete your Mother's day jewelry collection, you are on the right spot. 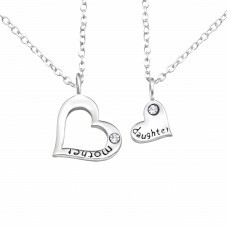 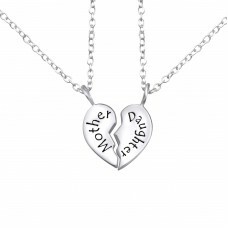 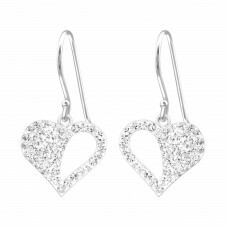 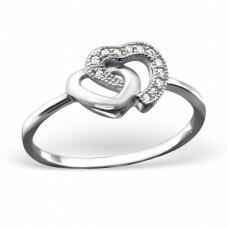 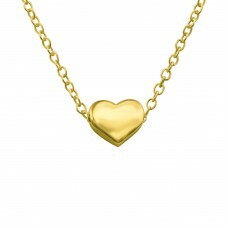 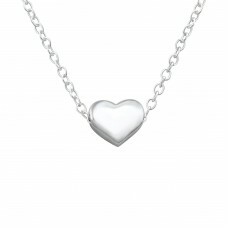 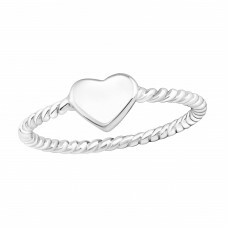 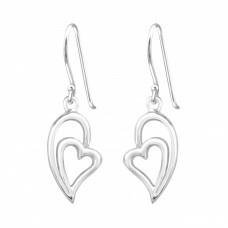 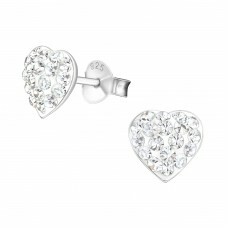 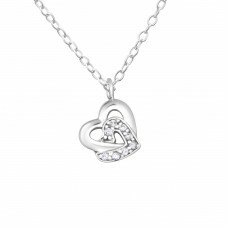 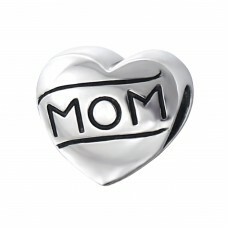 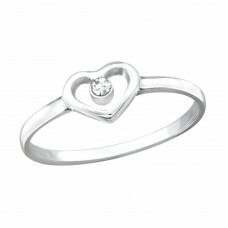 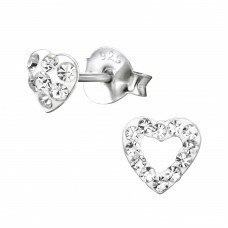 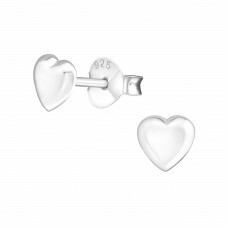 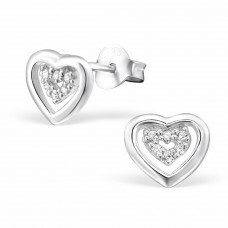 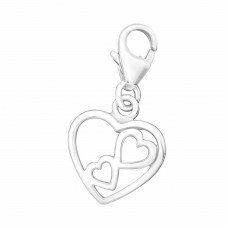 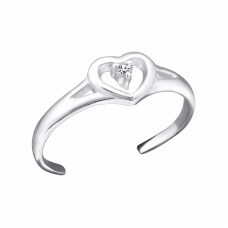 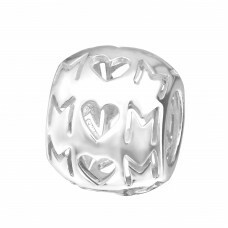 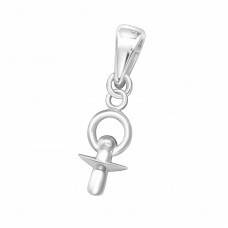 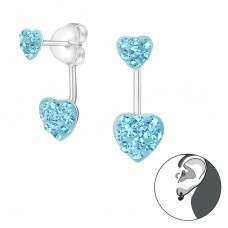 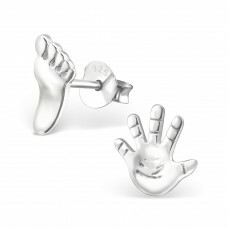 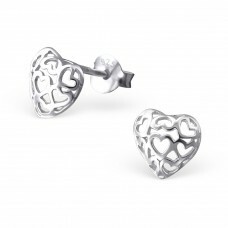 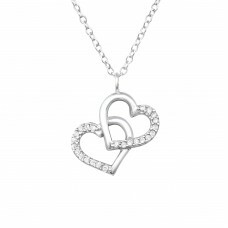 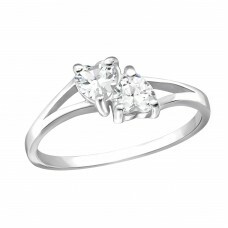 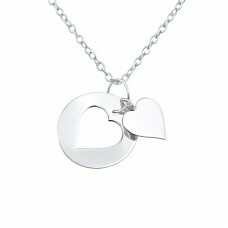 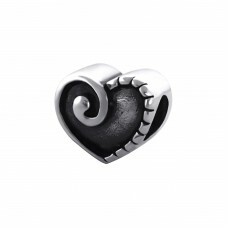 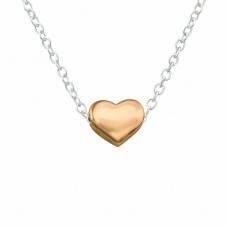 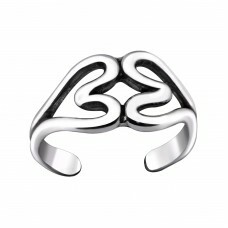 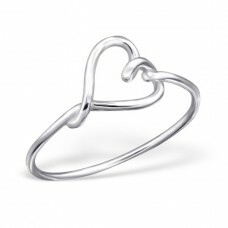 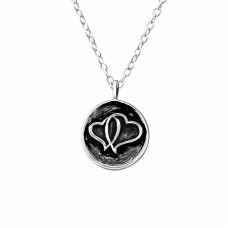 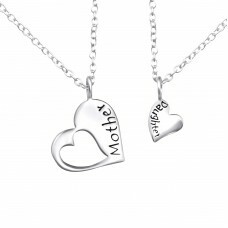 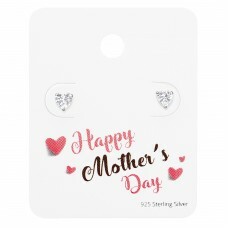 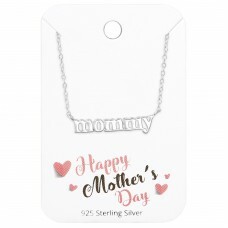 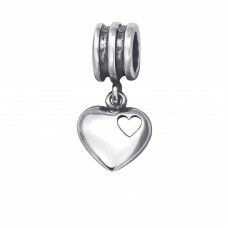 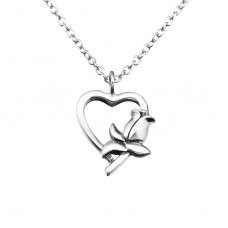 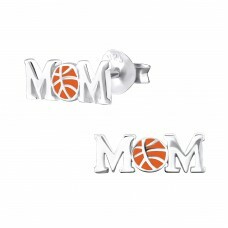 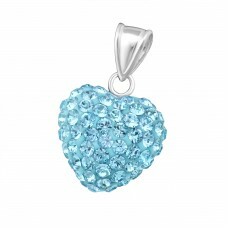 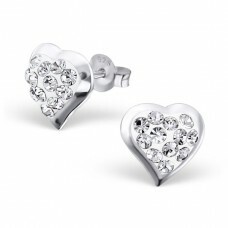 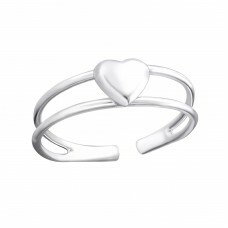 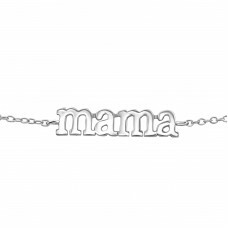 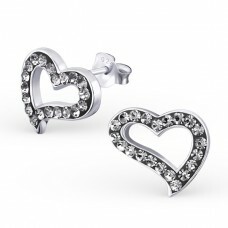 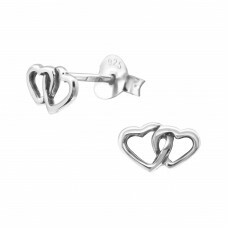 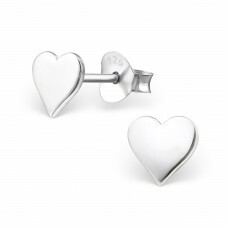 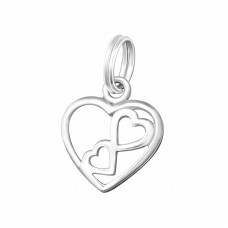 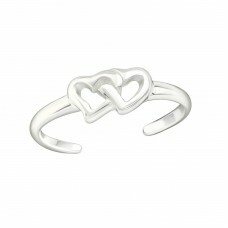 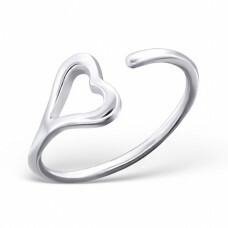 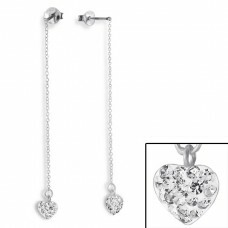 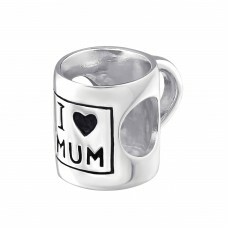 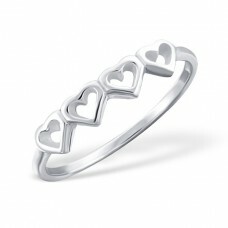 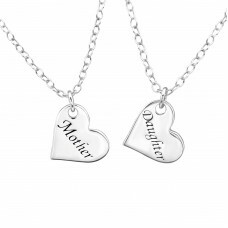 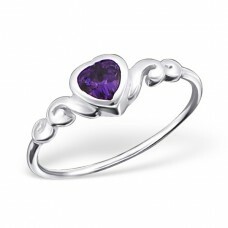 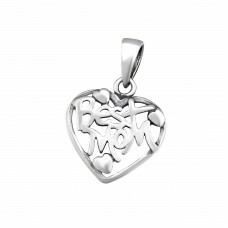 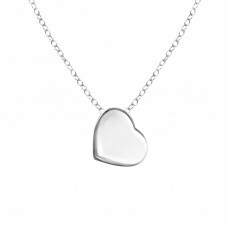 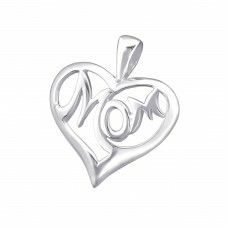 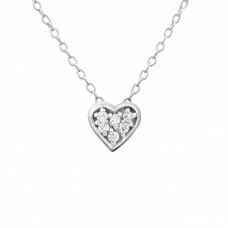 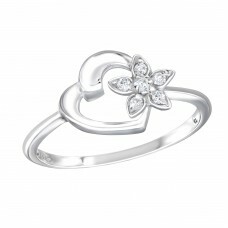 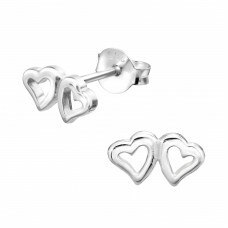 All4silver provides you all shiny, cute, loving silver jewelry for every mother in the world. 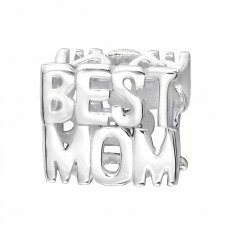 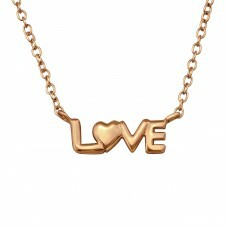 Don't say it with words, say it with jewelry!